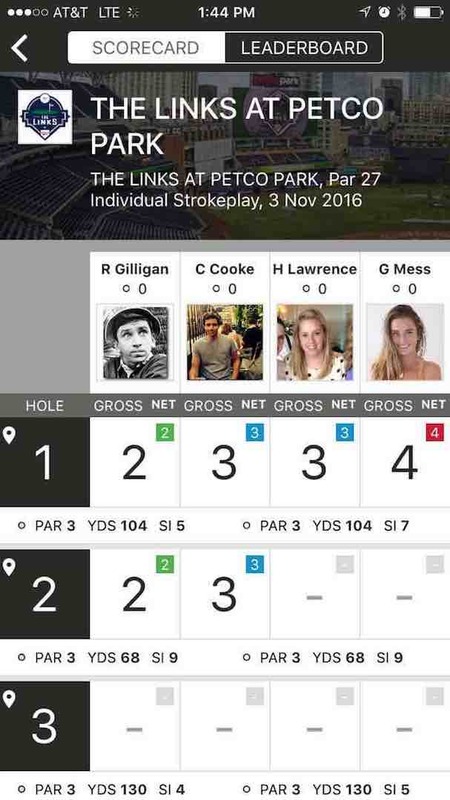 Using the VPAR mobile app (free to download on Apple and Android devices), participating golfers entered their scores at each hole across the ballpark to generate a live updating leaderboard. These standings were displayed on the left field HD videoboard, 150+ stadium televisions, the official Links at Petco Park webpage and additional online channels throughout the week. Additionally, players could track their scores, stats and standing through their own mobile devices. 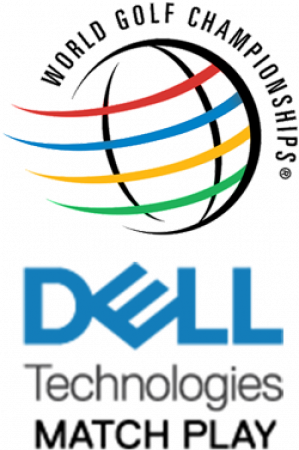 "Our goal has always been to add a new and exciting element to the amateur golf game," says VPAR President and Managing Director Jason Stoop. 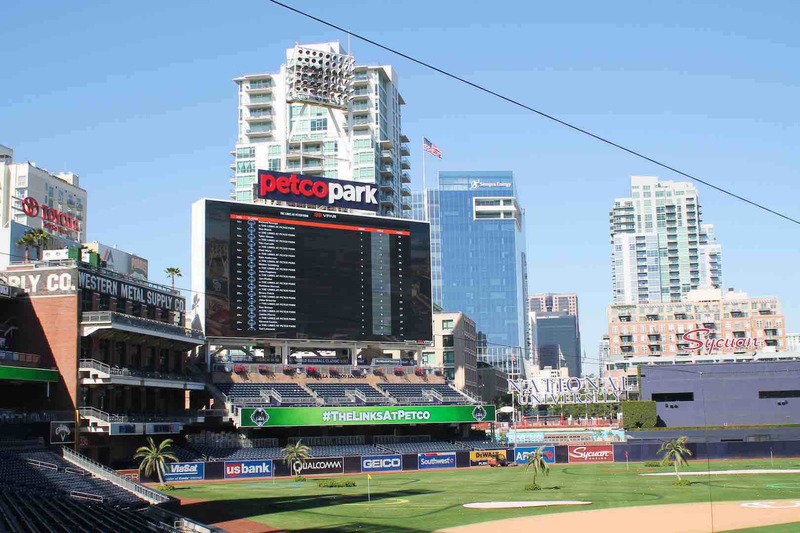 "What Callaway has done with The Links at Petco Park aligns perfectly with our mission and we could not have been more pleased with the reception from fans." “In our first year of The Links at Petco, one of questions we got the most was about the course record or the lowest scores," says Callaway Marketing Manager Nathan Adelman. 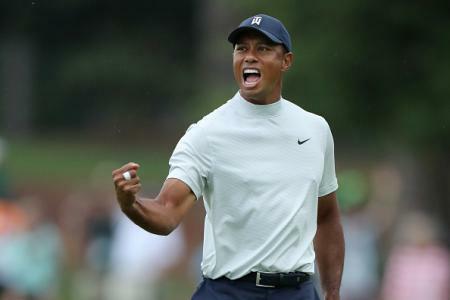 “VPAR, being the leader in live scoring, was not only the obvious choice for us to create a live scoreboard, but also helped us give the golfer more ‘wow’ moments when they could see his or her name on the scoreboard and on the website."